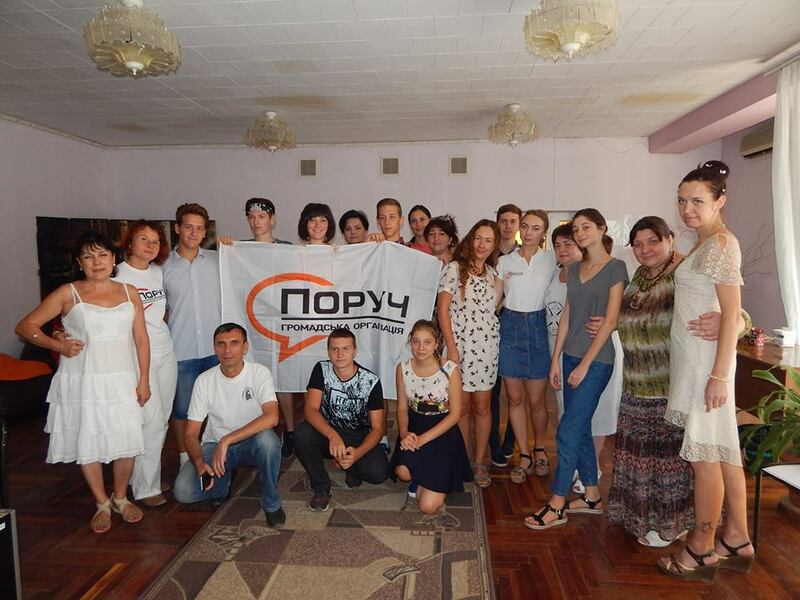 Within the framework of the social project “School of Volunteers”, which is being implemented by experts and volunteers of the NGO “Poruch”, local activists of the city of Mariupol during three days of August had the opportunity to get acquainted and united for further cooperation. 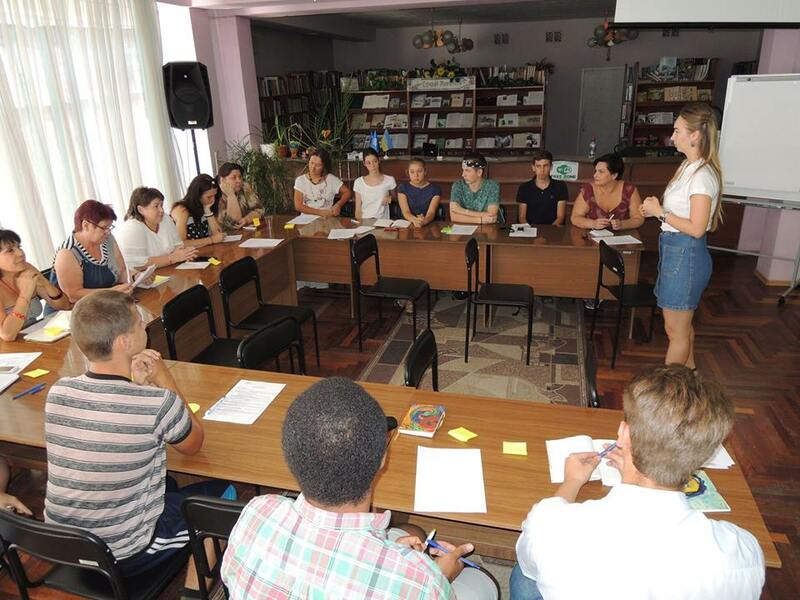 The first day of the training included various exercises for acquaintance; lectures, discussions on volunteering development and the values ​​of the leader and team. 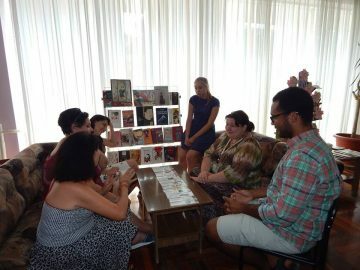 Also there were various interactive and role-playing games, teambulding exercises and a quest “The Volunteer Ways”. The program of the second day allowed the participants of the project to understand the importance of interaction of the community and authority, to feel the role of the authority during the game “The Elections”, to realize the significance of communication. 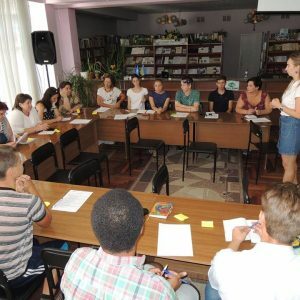 They also got the opportunity to use the acquired knowledge during the Forum-Theater, which was presented by our new volunteer Nadiya Volkova. 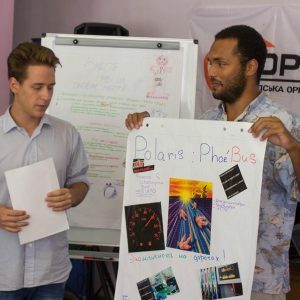 Forum-Theater is the newest tool for solving social problems, during which each participant can join and suggest a further course of events. 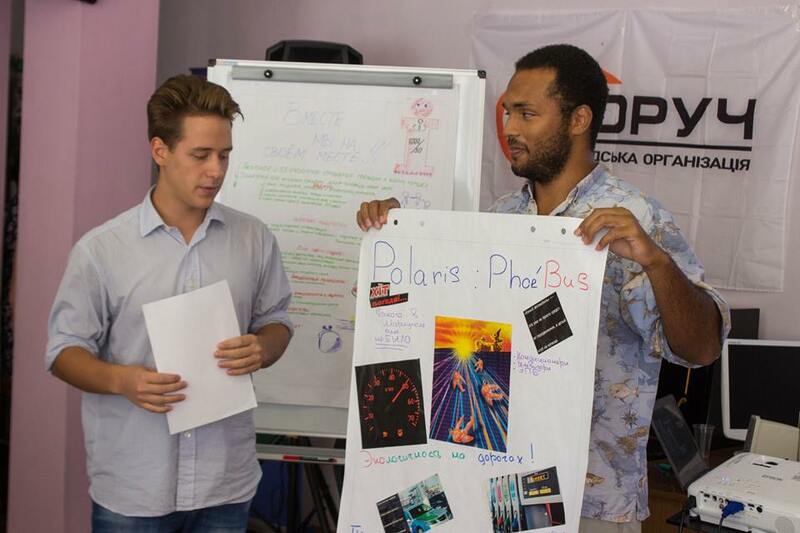 During the final day, the activists identified local and global problems, and worked on new ways to address them. 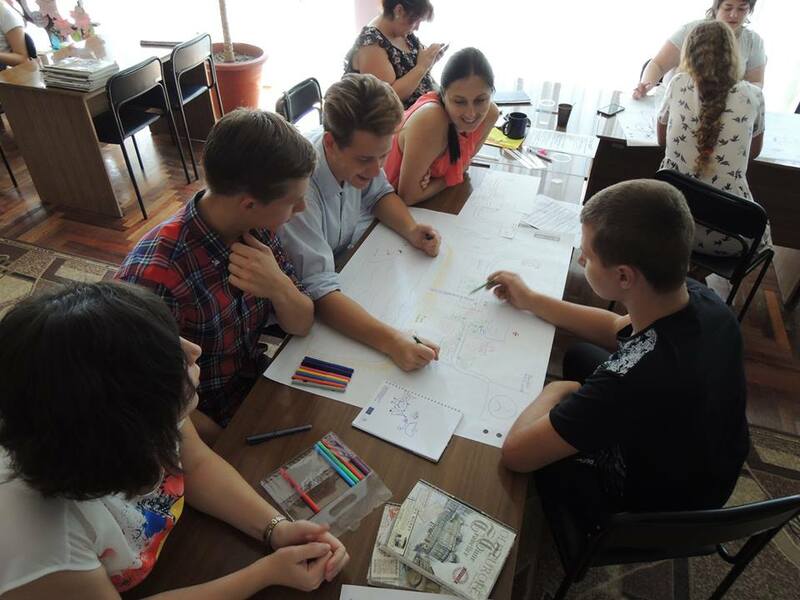 We wish that the knowledge and skills acquired by the participants of the “School of Volunteers” helped them effectively to realize all their perspective ideas for improving the standard of living in Mariupol! 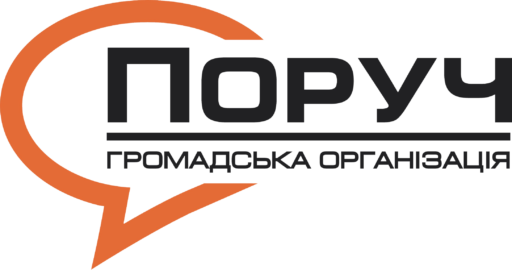 Special thanks to the employees of the Central Municipal Library for organizing, giving venue, as well as for a pleasant atmosphere and warm welcome! 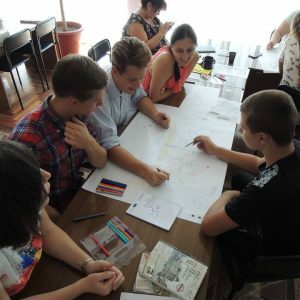 The coaches of the training were Nadiya Hovorun and Khrystyna Hyrenko.